Nintendo decided not to do an E3 press conference this year, and it looks like there may have been more than one reason. In addition to the company saving money while its console struggles, it turns out Nintendo’s President Satoru Iwata couldn’t have made it. 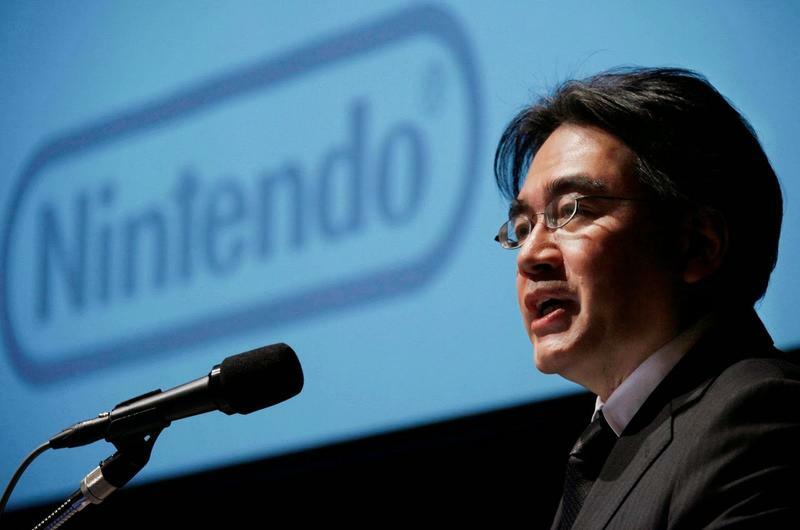 In a letter addressed to Nintendo shareholders, Iwata explained that he has received surgery for a bile duct growth. In general, it is said that a bile duct growth can be difficult-to-treat, partly because of the difficulty of detecting it early. In my case, luckily, it was detected very early and I had no symptoms. I was counseled that removal at an early stage would be the desirable medical option. Therefore I had surgery last week, and I came through it well, as predicted. I have already resumed my business by email and by other means, but it is anticipated that a little more time is needed for me to return to my regular work schedule. It sounds like Iwata is on the mend, and we hope he can ask some more questions soon. Or have another sweet battle with Nintendo America President Reggie Fils-Aime.